The film will star Jason Clarke as Dr. Louis Creed who moves his family from Boston to rural Maine. However, they wind up getting more than they bargained for, as he finds a mysterious burial ground hidden deep in the woods near the family's home. When a truck kills the family's pet, Louis turns to his strange neighbor Jud Crandall (John Lithgow), setting off a perilous chain reaction that unleashes an unfathomable evil with horrific consequences. Amy Seimetz will play the mother of the family. Laurence, meanwhile, is set to play Ellie, the couple's sweet and sensitive daughter who loves her cat, Winston Churchill. Ellie develops a close relationship with Crandall. The Lavoie twins will play Gage, her three-year-old little brother, who has a nasty habit of wandering into trouble. The movie will be the acting debut for the Lavoie brothers, while Laurence has previously appeared in Sneaky Pete, The Snowman, Younger, Friends From College, Jessica Jones, and The Americans. Pet Sematary was previously made into a film in 1989. Dennis Widmyer and Kevin Kolsch (Starry Eyes) are set to direct the remake, which has a script from Jeff Buhler, the showrunner of Syfy's upcoming George R.R. Martin series Nightflyers. Lorenzo di Bonaventura and Mark Vahradian (the Transformers franchise) are set to produce the project, along with Steven Schneider (Insidious). 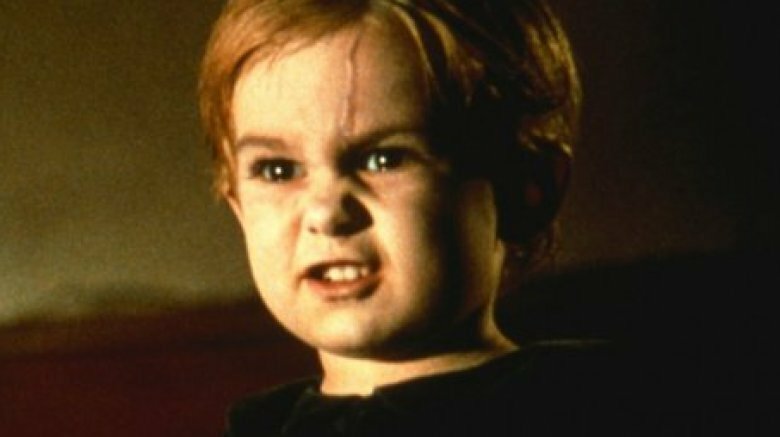 Pet Sematary is slated for an April 5, 2019 release.